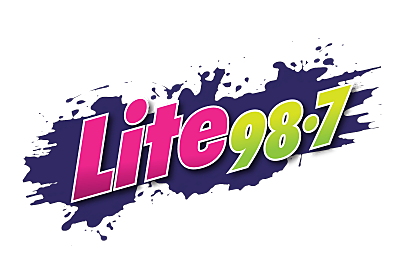 Lite 98.7 is helping the Central New York workforce get back on their feet by assisting them in finding jobs. We're featuring the CNY Online Job Fair, and there are both full and part time positions available. If you enjoy serving, and making a difference in the lives of others, the ARC may be perfect opportunity for you. The ARC Oneida-Lewis County Chapter is hiring Residence Managers, Counselors, and Direct Support Staff. Weekday, and weekend positions are available. Click HERE to see the opportunities. Working as a Residential Counselor is challenging, but it's also supremely rewarding; mentoring others, and watching them grow, made me really proud. I taught our residents how to clean, fix stuff, and even cook. Now I even know how to make the perfect Chicken Marsala! We took road trips to ball games, and went out to dinner at least once a week. We also got to go to the movies, and visit New York City. We attended concerts, events, and even live shows. I got to experience lots of fun new things, and essentially got paid to work. If you'd like to work at the ARC, apply HERE. Who Won the "Best of" in Central New York?